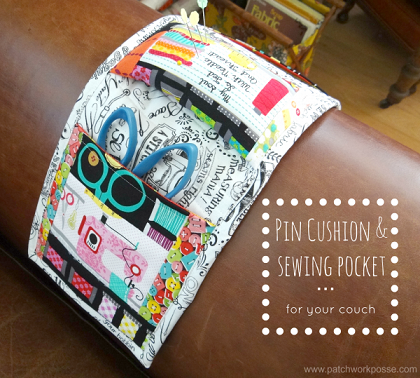 This arm chair pin cushion is very helpful for those who love to hand stitch while on the couch, anytime of the day (but especially at nigh time). 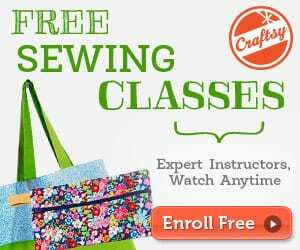 It keeps other sewing tools like scissors in the pocket and helps avoid misplacing or losing small things like buttons. Making this project is quick and simple. Here's the arm chair pincushion pattern. 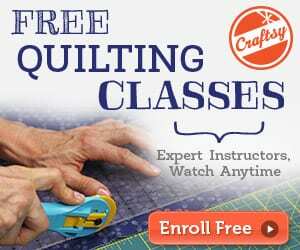 I tried to read the pattern, but I couldn’t because of all the pop-ups! I was unable to scroll down. I don’t know if others have this same problem. I just checked the article Jackie and didn’t get any pop ups on this page. Not sure why that happened for you, it may be down to geography or the type of device you are using – ads might show for one and not another. My advice, if you come across things like this, do give feedback to the site owner as sometimes they can be unaware of the issue that readers are having.